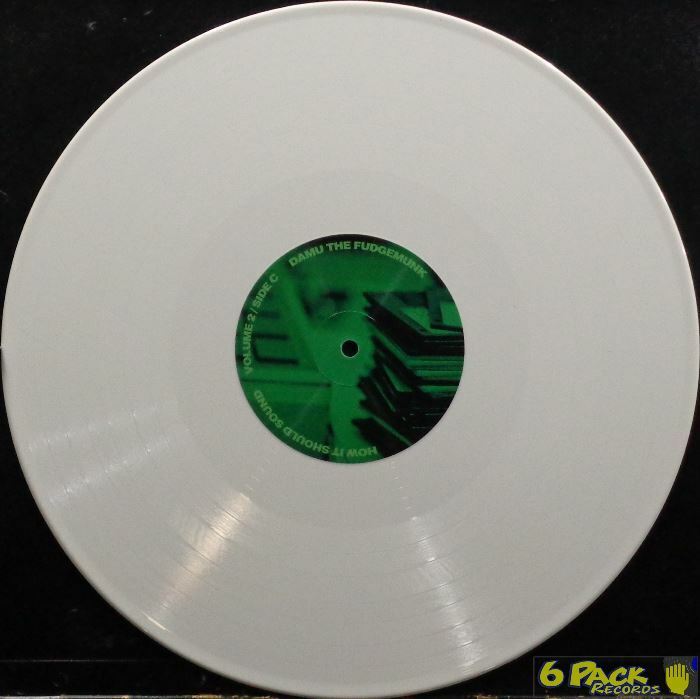 Limited Repress in White Wax ! 1. How It Should Sound . . . . . . . . . .
2. You Know Who! . . . . . . . . . . . . . .
3. Movin' On . . . . . . . . . . . . . . . . .
4. Not So Young Anymore (Byte 2) . .
5. Fabrega's Discotecas . . . . . . . .
6. Gestation . . . . . . . . . . . . . . . . .
7. Don't Fail Me Now . . . . . . . . . .
8. Man With Bindle (Pawt 1) . . . . . .
11. It Wasn't On Earth . . . . . . . . . .
12. Boomerang Luck . . . . . . . . . . . . .
13. Gettin' & Steppin' . . . . . . . . . .
Suche nach DAMU THE FUDGEMUNK in meinem Shop.